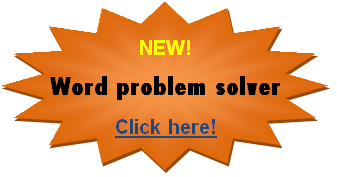 Welcome to algebra-online.com free math solvers! We hope you like our site (if you do we would appreciate you spreading the word via likes, digs, pins etc.). P.S. You can reach our site via any smartphone or tablet via a mobile-optimized interface. If you would like to see what it looks like, click here.